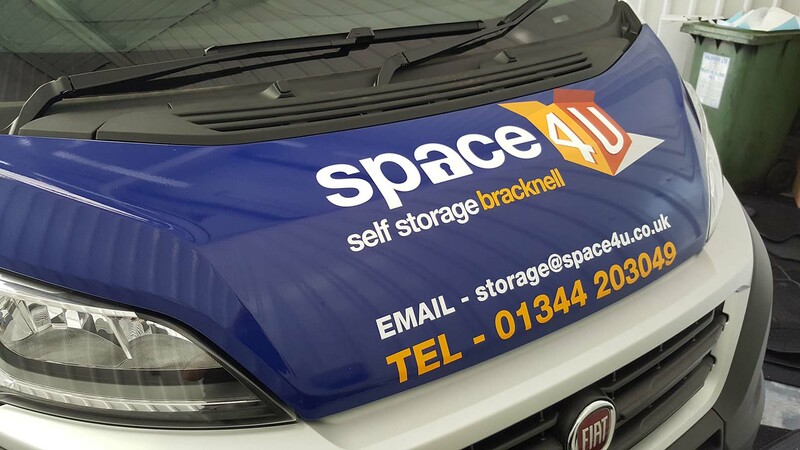 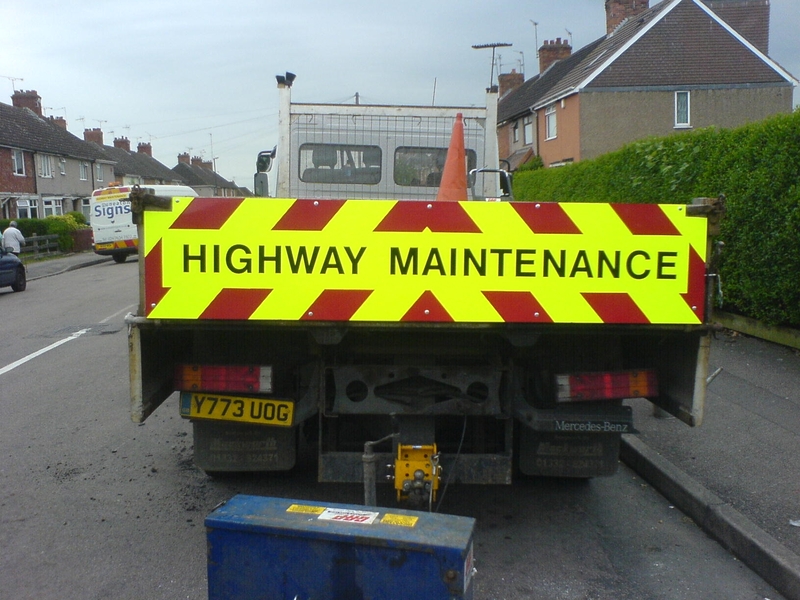 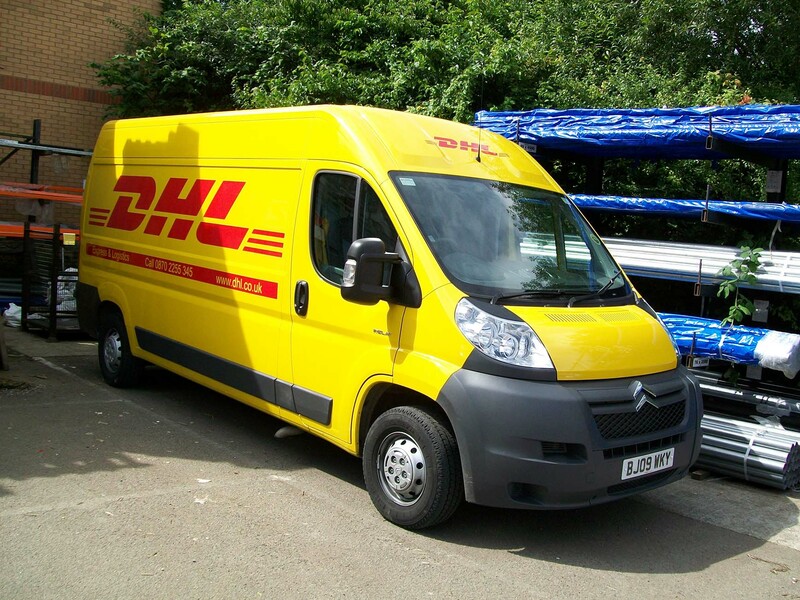 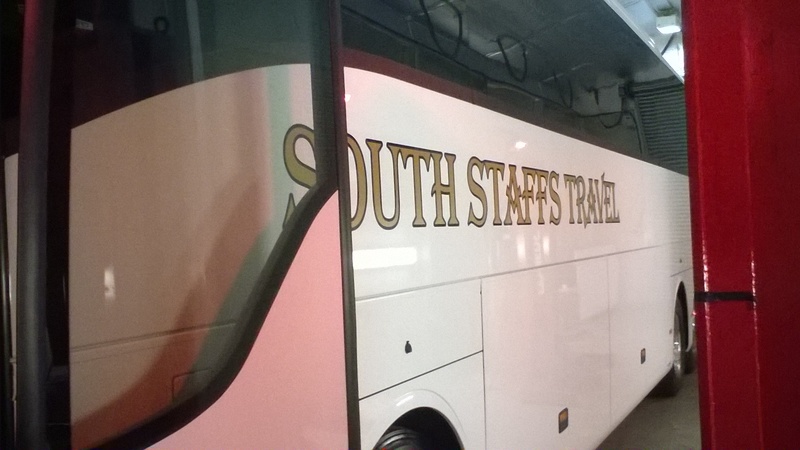 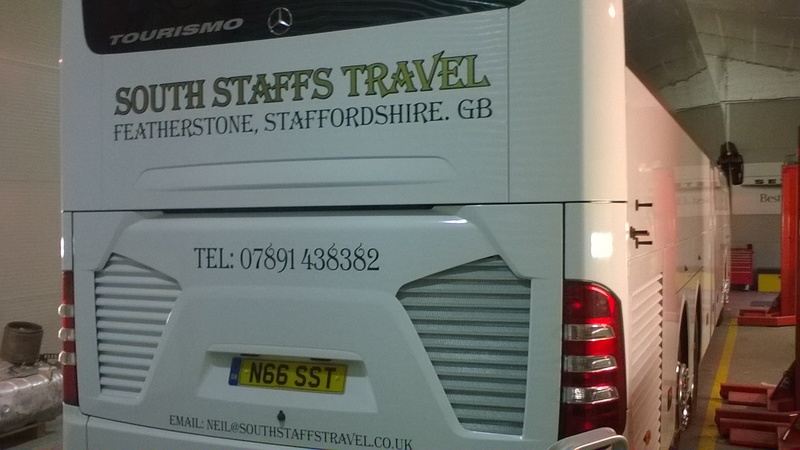 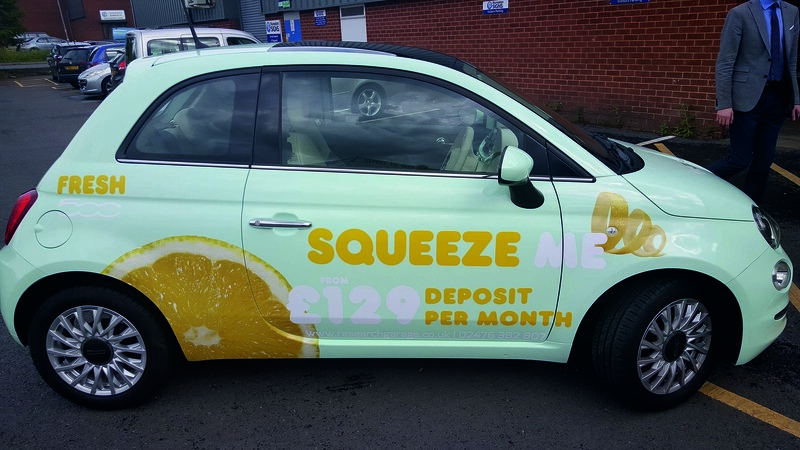 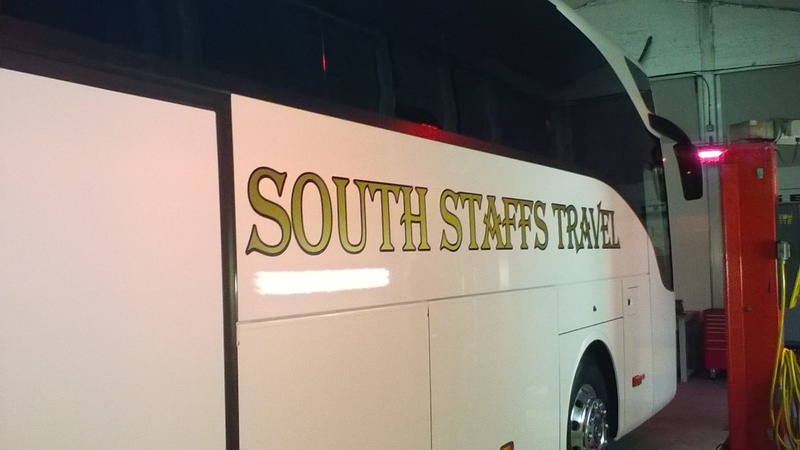 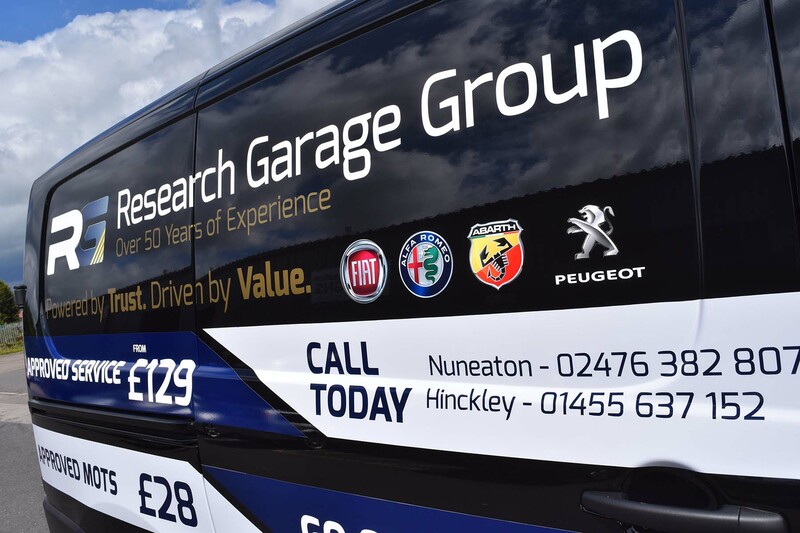 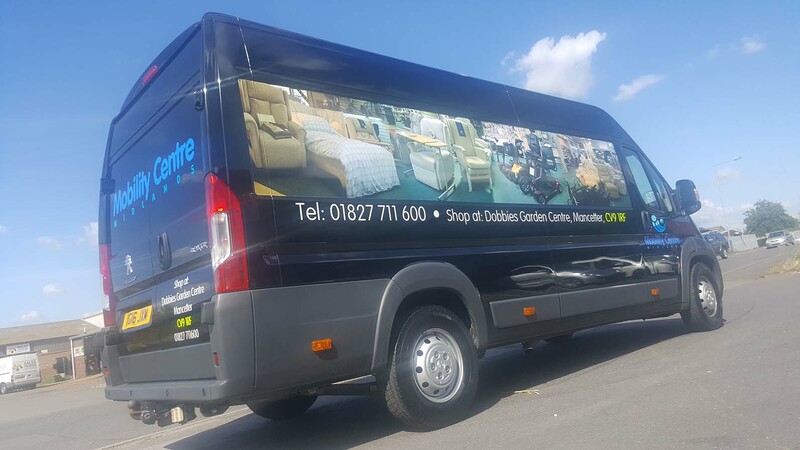 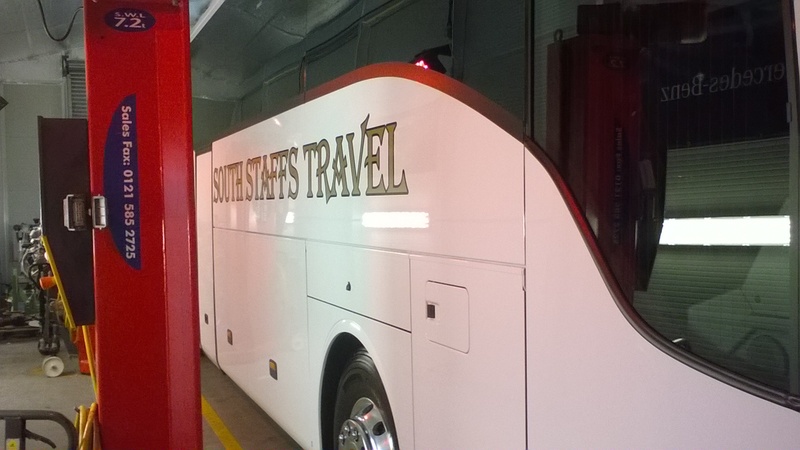 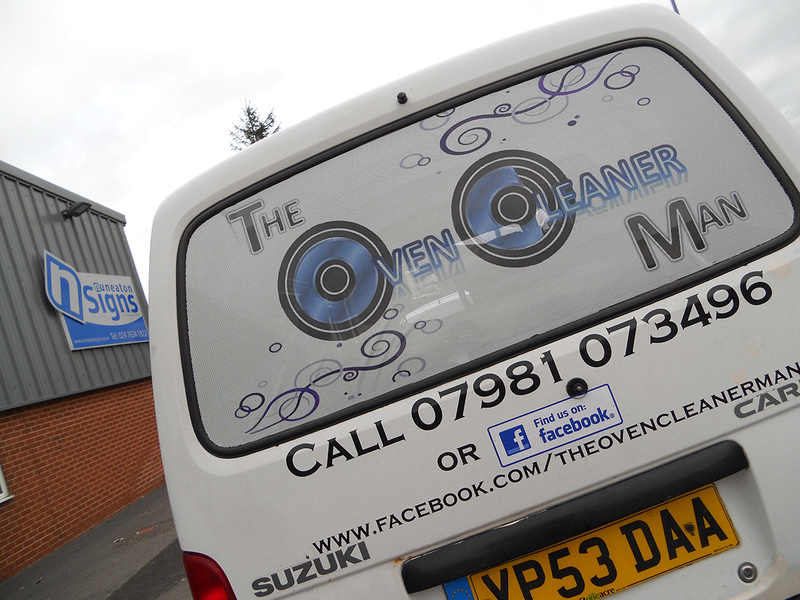 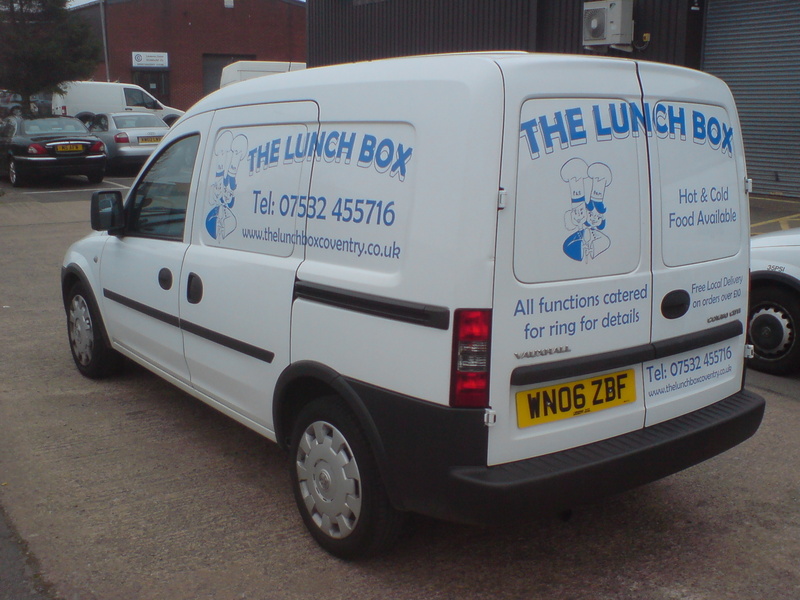 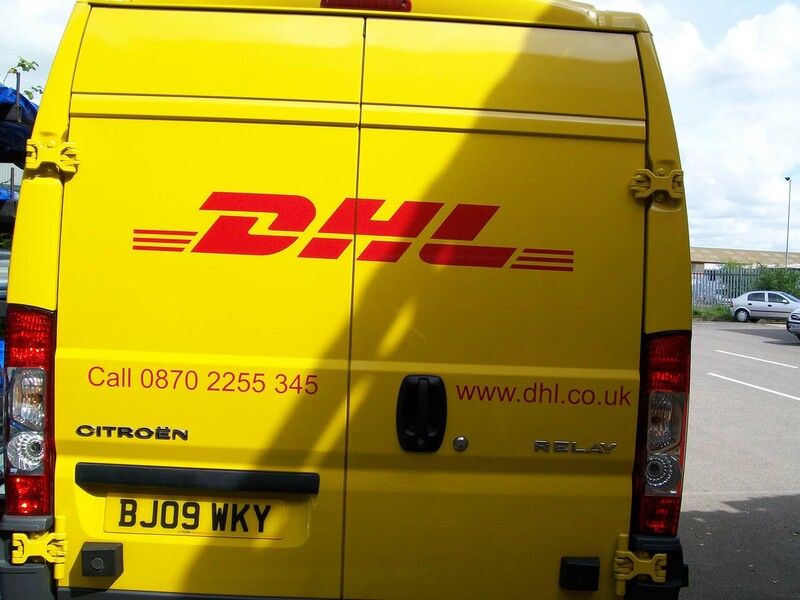 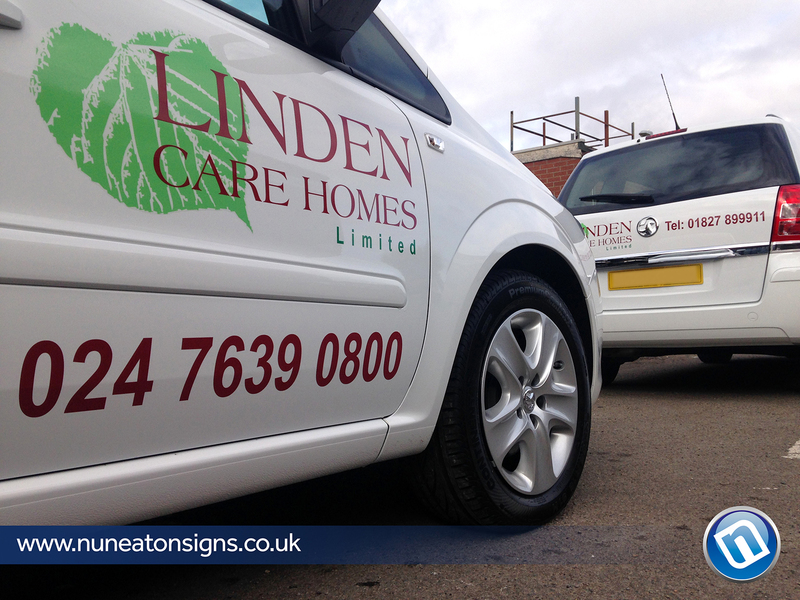 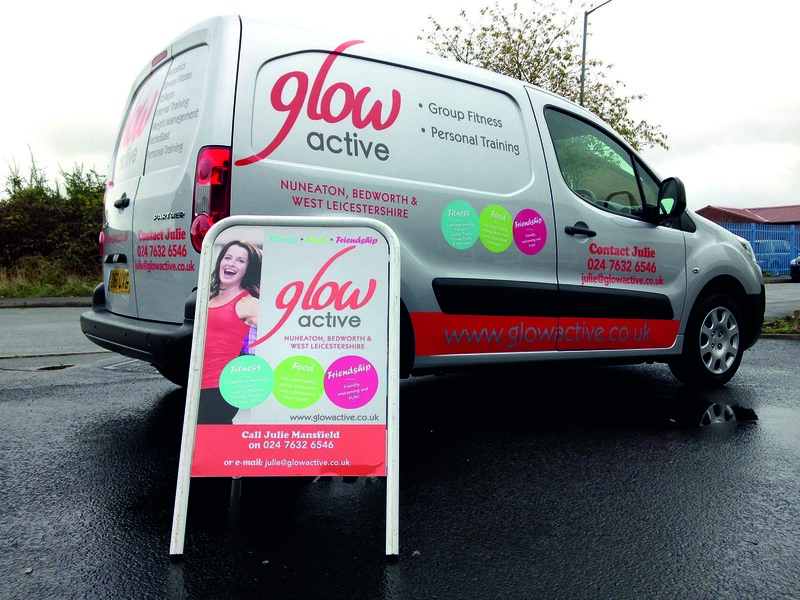 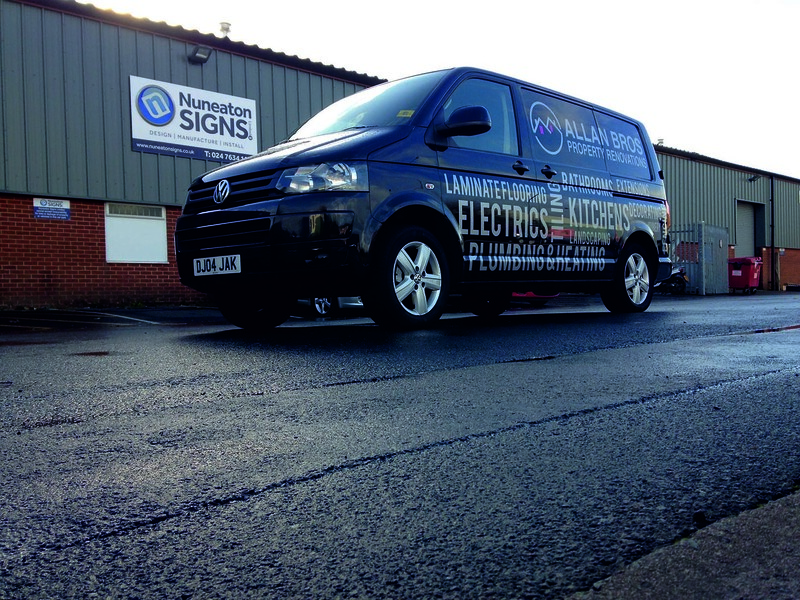 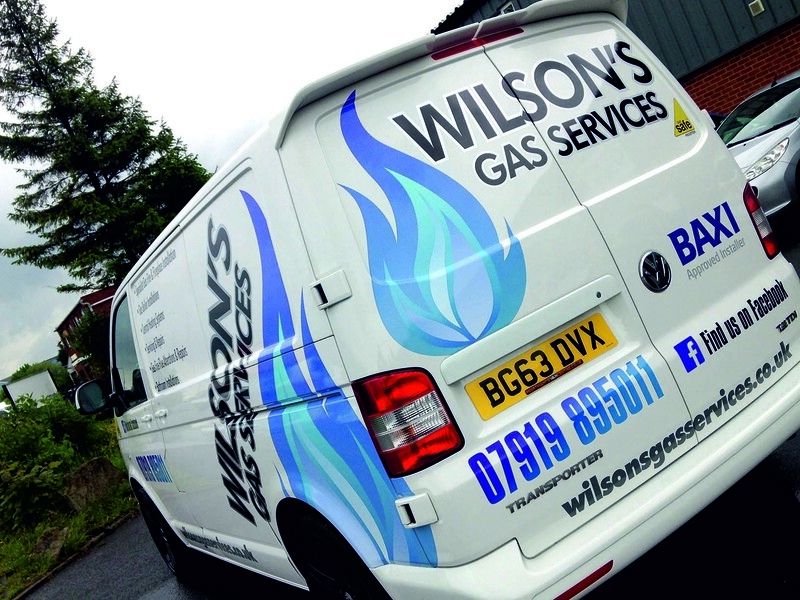 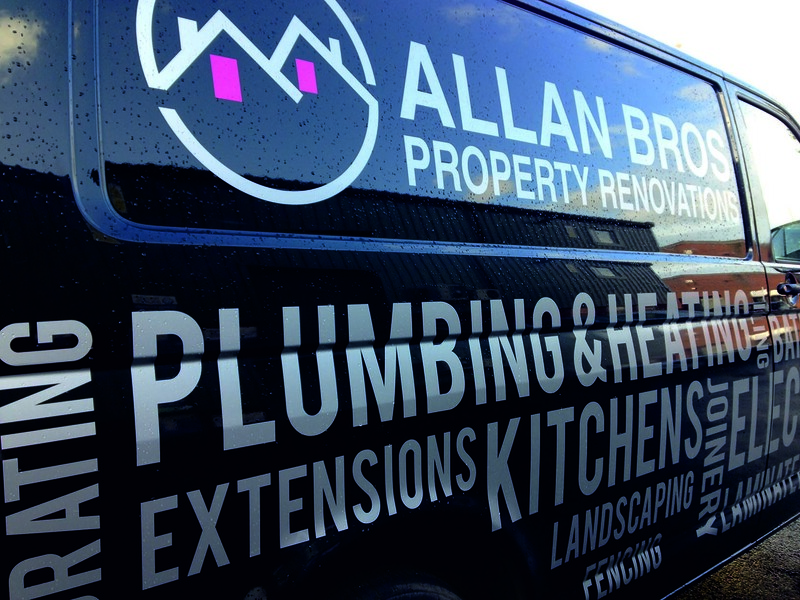 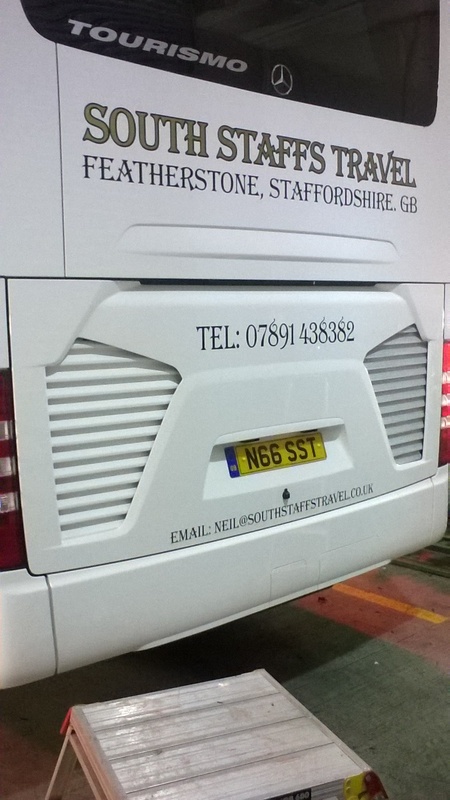 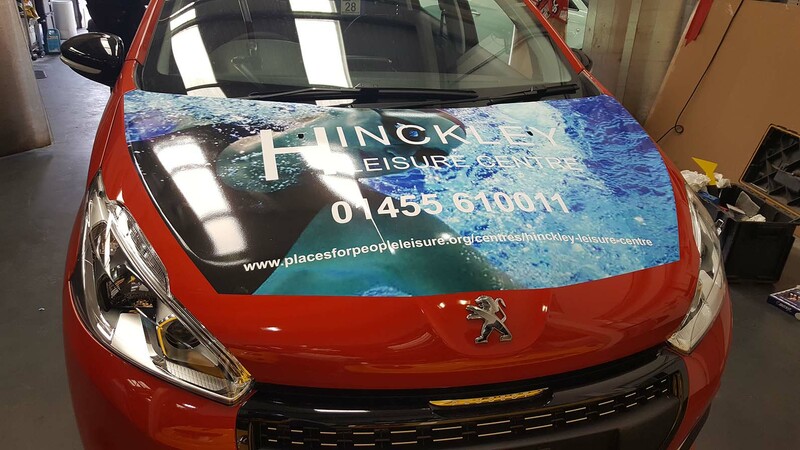 Vehicle Graphics is one of the most cost-effective ways of advertising and promoting your company’s brand. 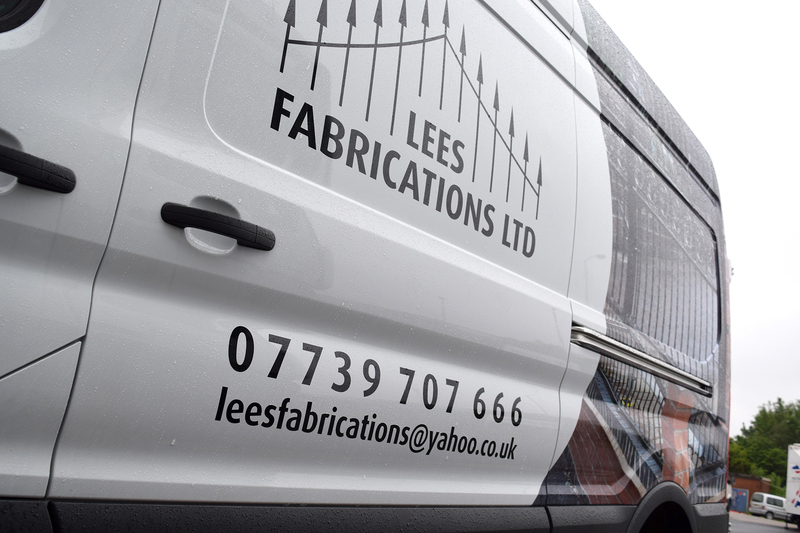 We offer the complete service and can design, advise and also fit in house. 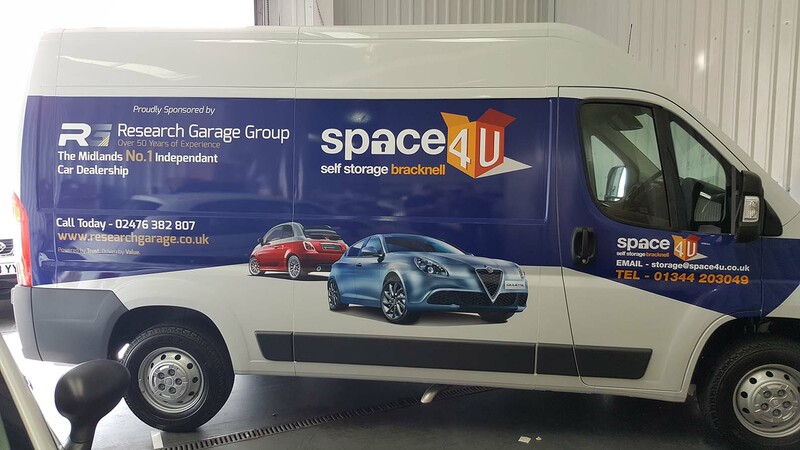 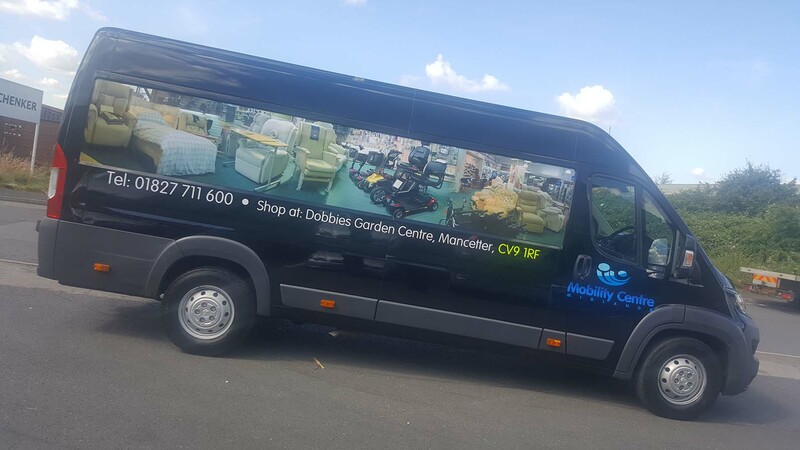 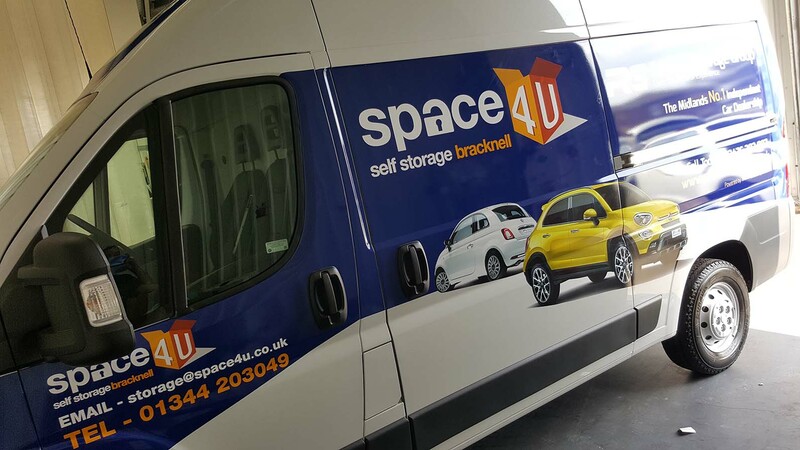 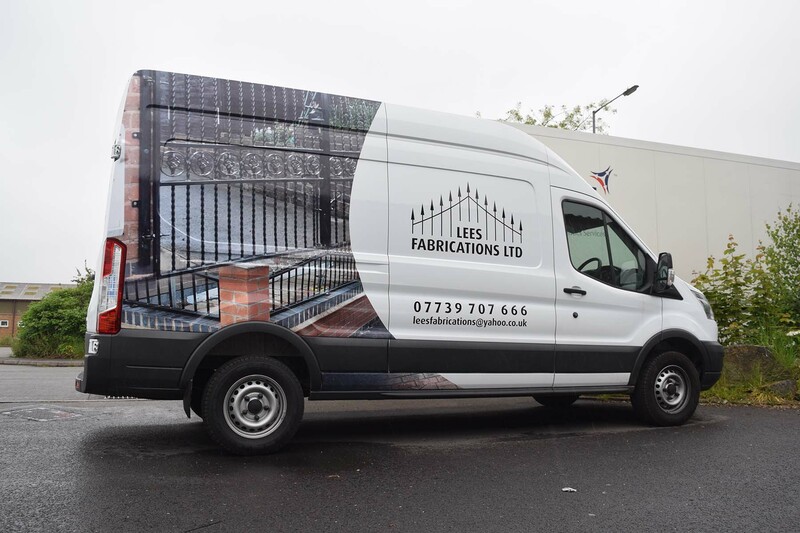 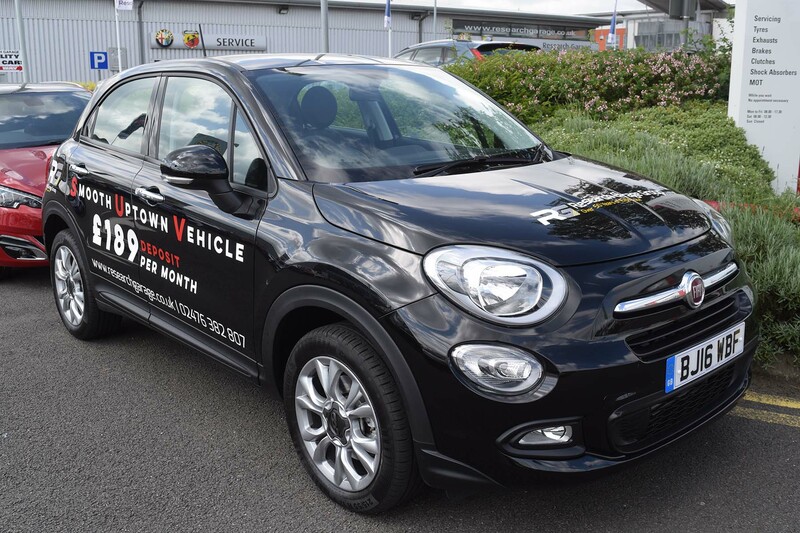 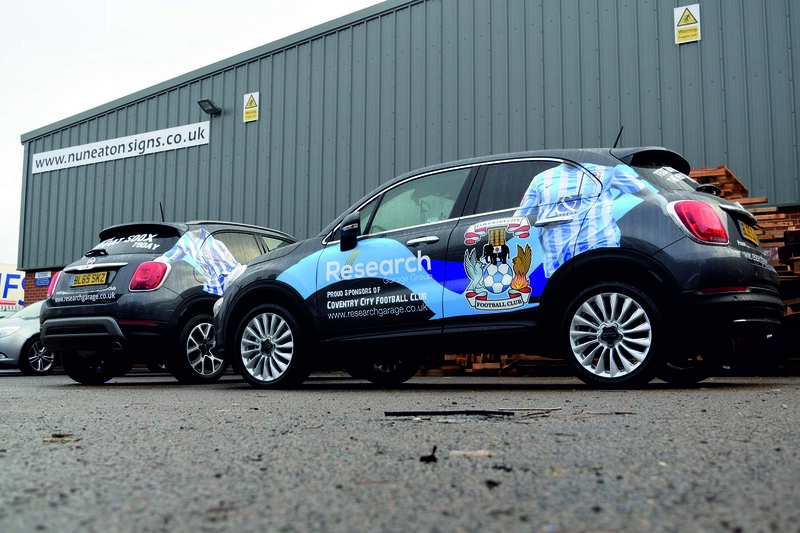 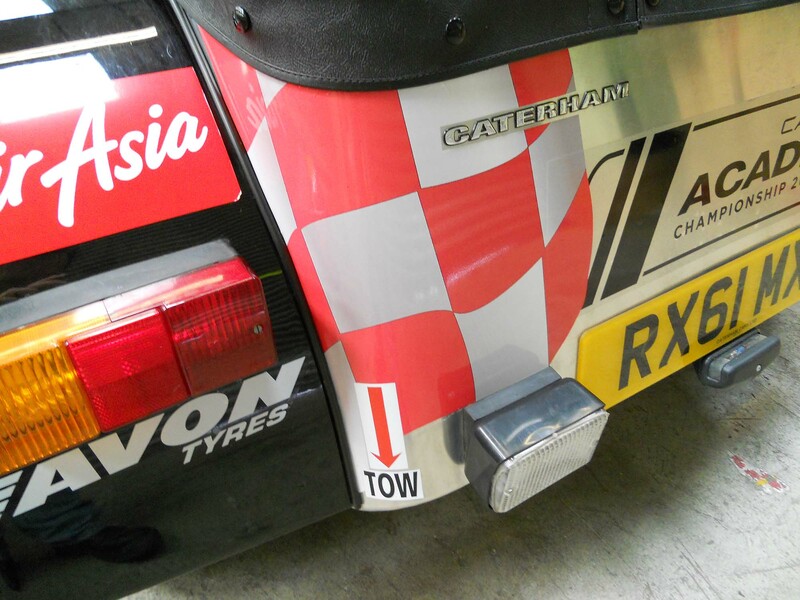 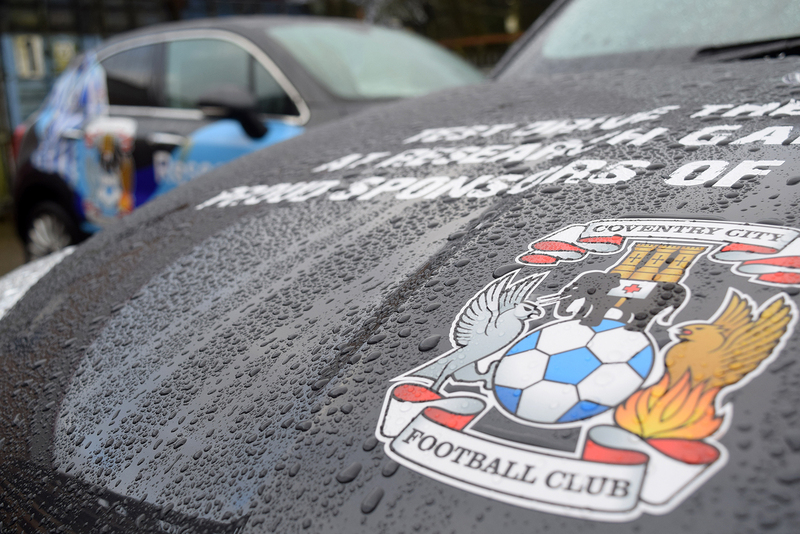 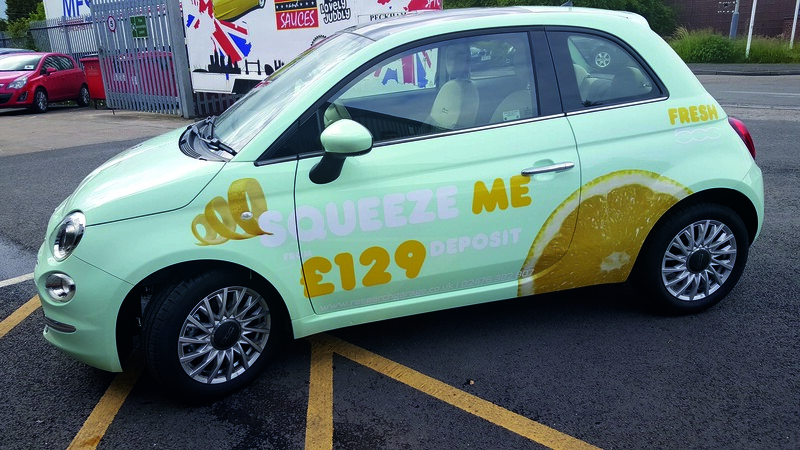 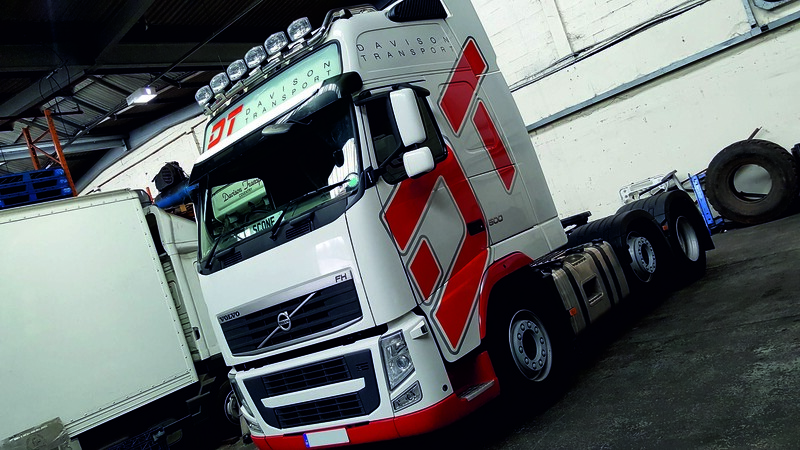 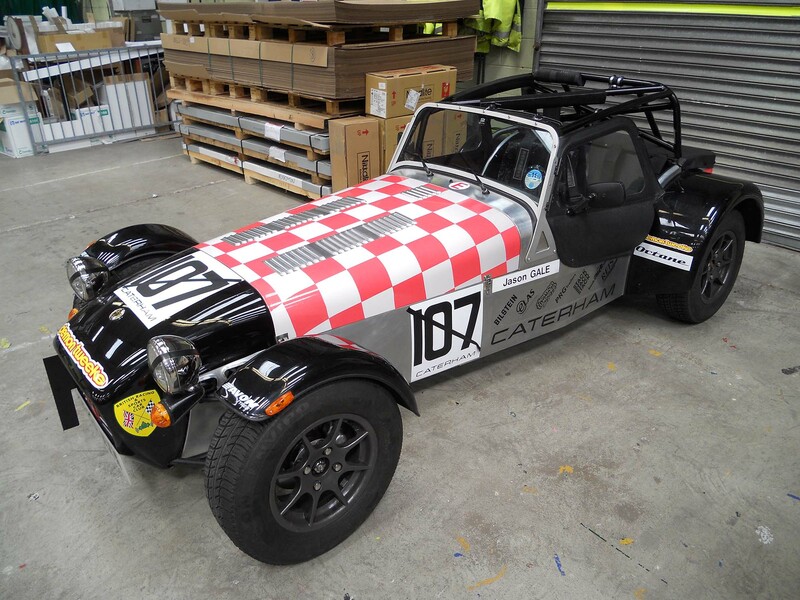 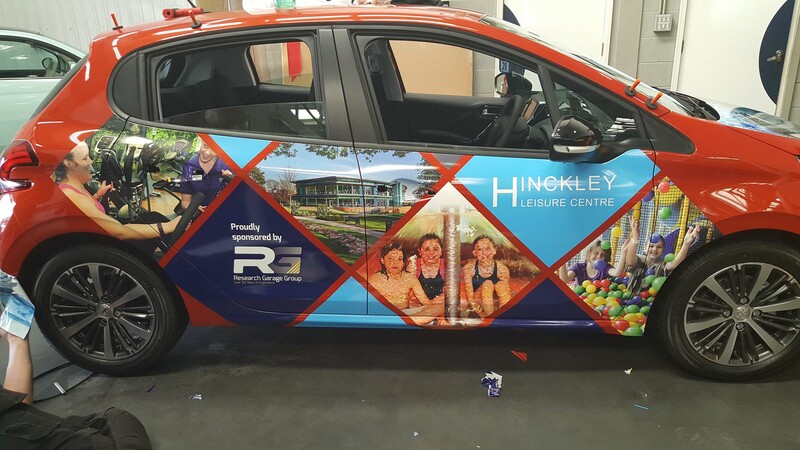 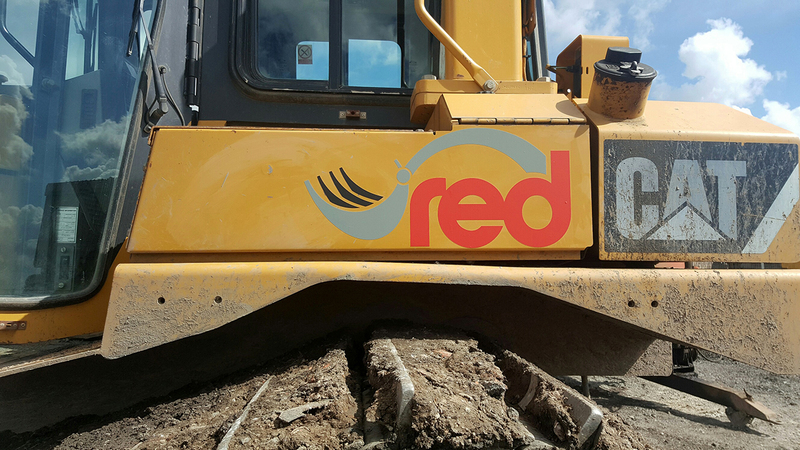 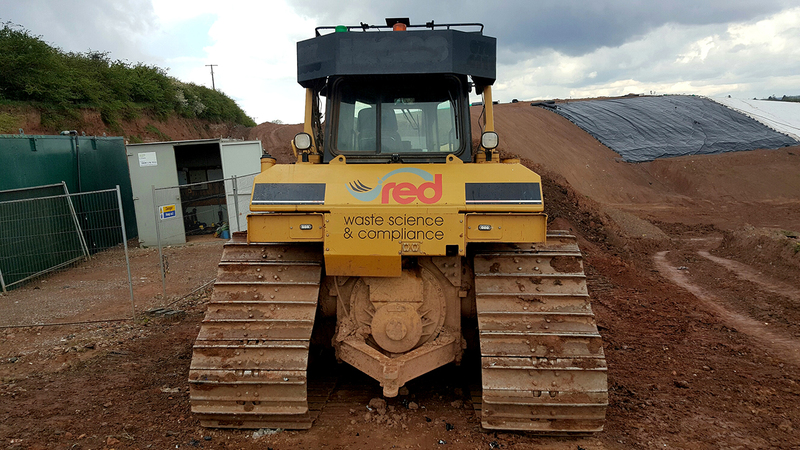 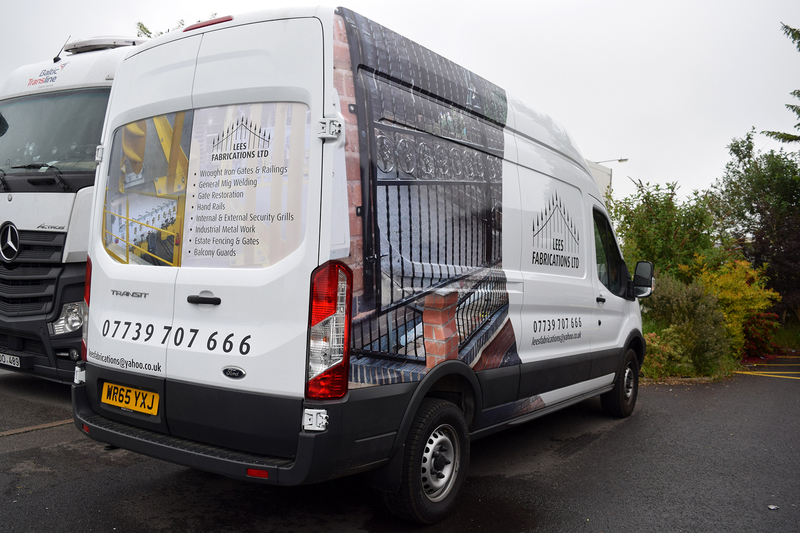 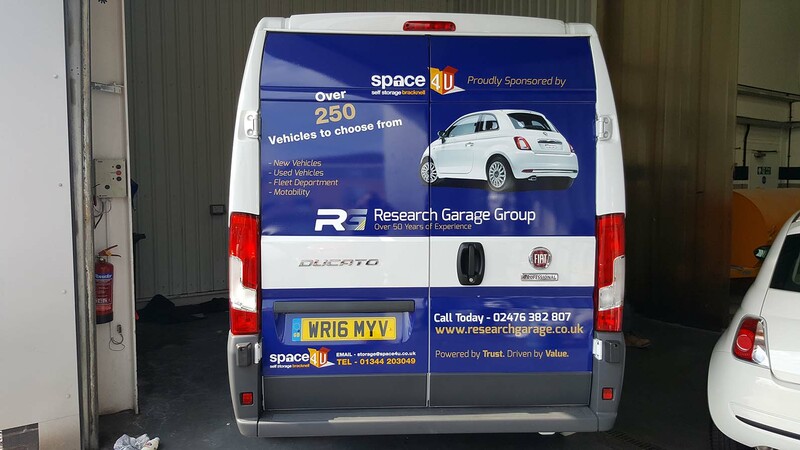 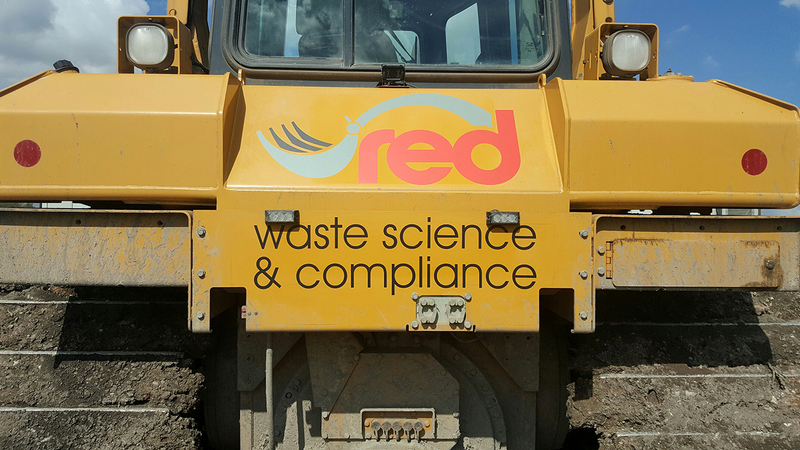 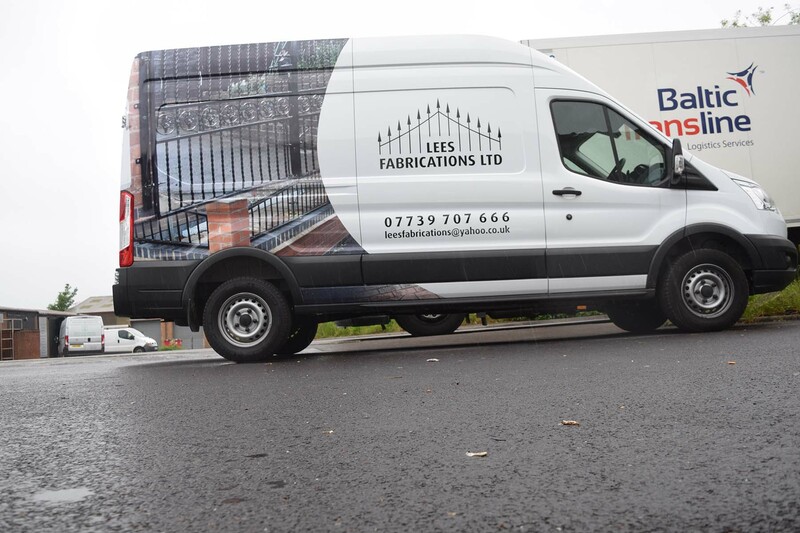 Whether you needed a simple single colour CAD cut text / logo, partial wrap, curtain sided vehicle or a full colour design including chapter 8 compliant kits, we are the one stop shop for you. 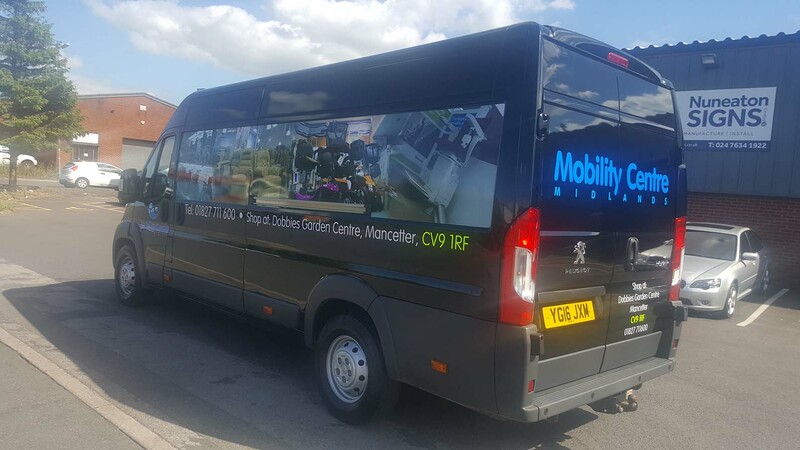 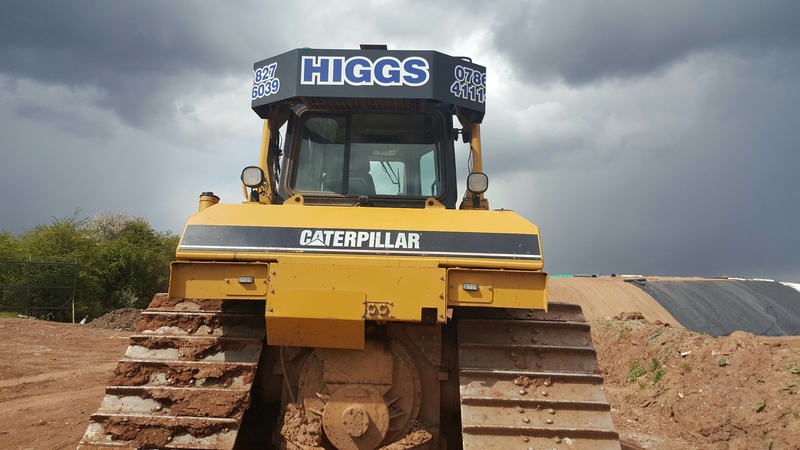 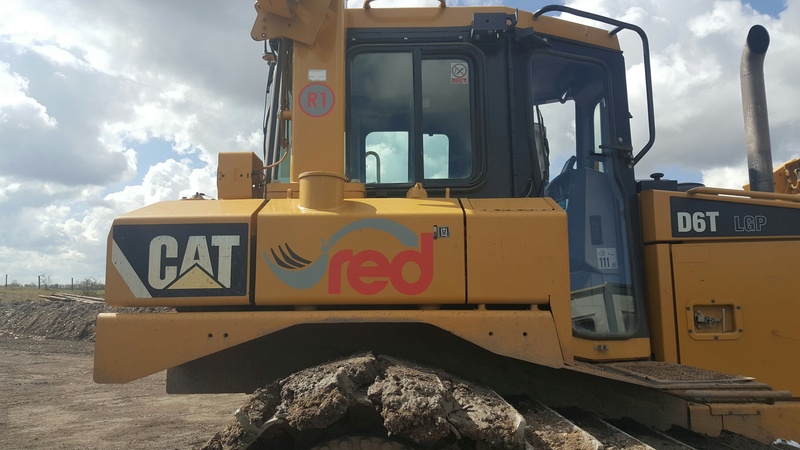 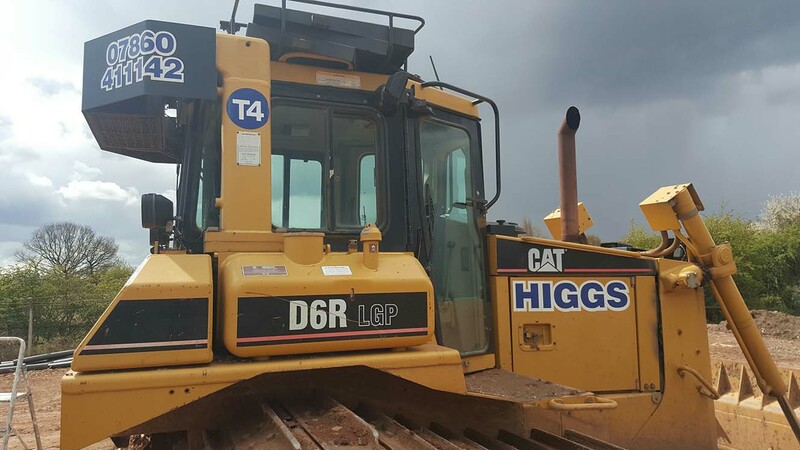 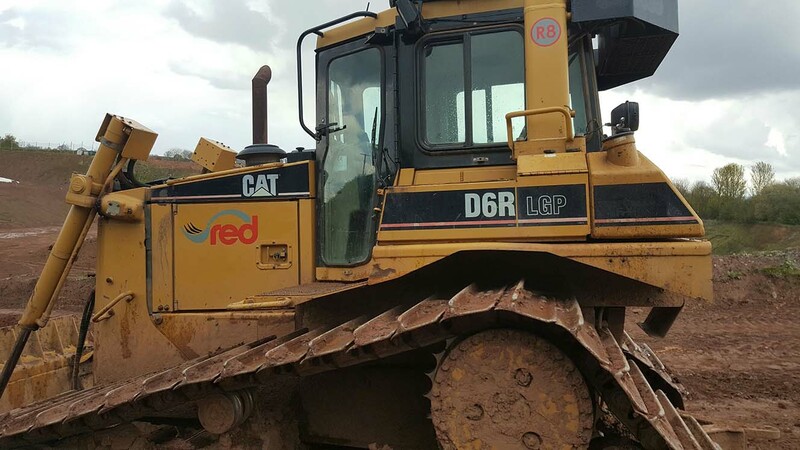 Our workshop can accommodate a variety of vehicles, and we have all the latest vehicle profiles ready to use for your design. 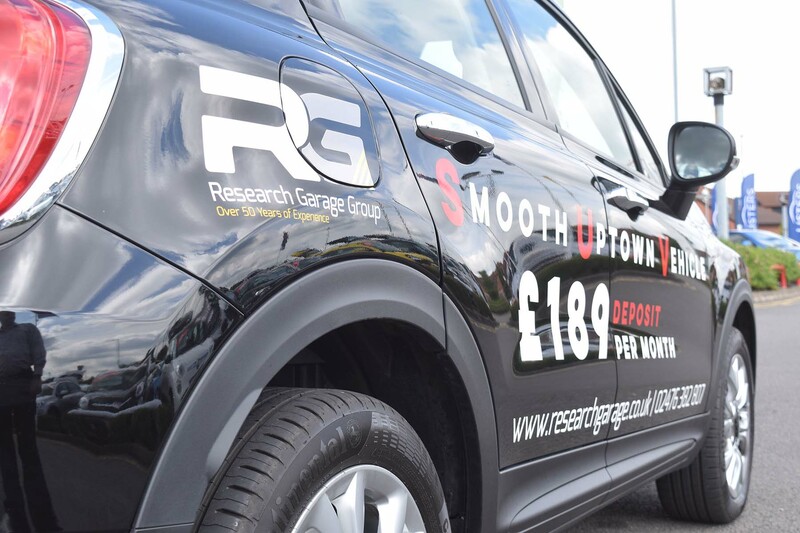 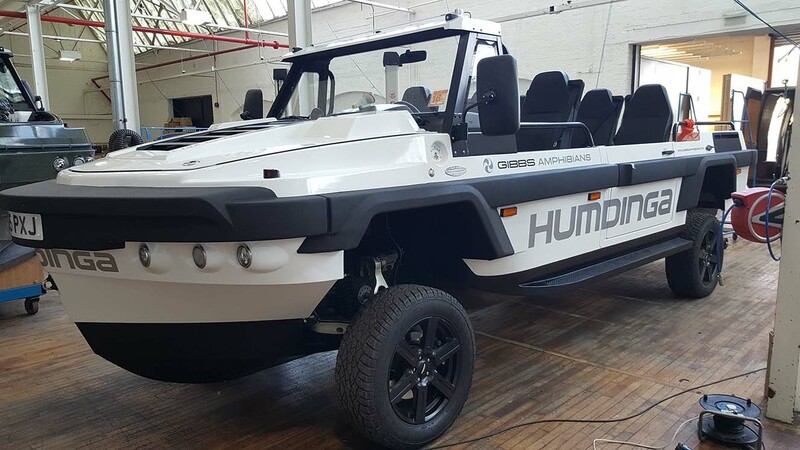 View our vehicle gallery below to see some of the amazing design concepts and our experts professional finishing.